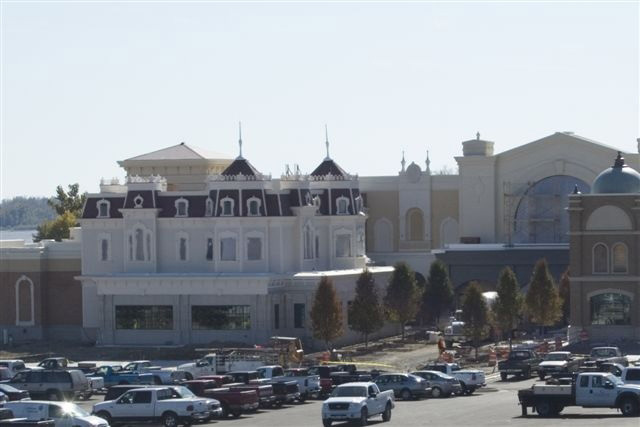 River City Casino by Pinnacle, Lemay, Mo. TD4 Electrical LLC headquarters, St. Louis, Mo. © 2019 TD4 LLC Conceived and written by Casey Communications, Inc. Designed and hosted by Studio 2108.